Instantly, I thought it was the stupidest thing I ever read and went a long way towards explaining why Niederhoffer blew up not once, not twice but THREE TIMES. In trading, there is a false belief that large reward requires massive risk, when in fact successful speculators do everything in their power to minimize risk always and forever. Some of the most successful speculators like HFT giants Virtu and Citadel literally never lose. You can hem and haw and scream that they do this by cheating -- by front-running orders -- but at this point, there are lots of competitors for speed and if speed was their own advantage they would have long ago been taken out of the market. Virtu and Citadel win because they are excellent at professional speculation. They win because they trade very small size and allow the law of large numbers to tilt the odds in their favor. Unlike gamblers -- speculators never, ever “have a hunch bet a bunch”. They always control their size and always assess risk with fresh eyes. Even the very picture of a swaggering speculator George Soros is not what he seems. Take the great GBPUSD trade of 1992 when Soros broke the Bank of England and collected a cool Billion dollars in a day. The story has become its own myth and most people assume that Soros gambled all his capital on this one amazing trade. That’s not at all what happened. In 1992 Soros’s Quantum fund was having a good year across a variety of asset classes when the GBP trade presented itself. Soros then decided to take all the profits of the year -- and ONLY THE PROFITS -- and lever them into the bet that cable would have to exit the ERM. If he was wrong, Soros wouldn’t have been close to bankrupt, he would have just been even for the year. Which goes a long way towards explaining why he continues to make money after 50 years in the business and Niederhoffer is just a footnote of history. The better I trade the more I realize that intelligent speculation is the opposite of gambling. It is the art of saying NO and eliminating risk at every turn. My latest Trend trading strategy has been working well, but recently I discovered (with the help of traders in my chat room) that it actually exposes itself to unnecessary volatility during what I dubbed the “Bermuda triangle of FX trading” (the Tokyo -- Frankfurt -London interchange between approximately 0500-0800 GMT -- when prices are subject to sudden spikes and quick retraces. Now I try to avoid that time zone like the plague and it my risk will decrease as a result. And that’s how it goes. The truly heroic traders are not the ones that take outsized bets with their capital, but ones that assiduously remove risk from the process and live to trade and win day after day after day. First things first. If you haven’t been able to make 1% per month for at least 6 months running on no leverage then your prospect of doubling your money is slim to none. 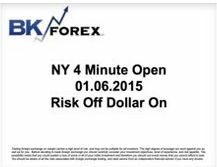 In order to really “gun it” in FX you need to have well designed day trading system that has stood the test of time under real market conditions. 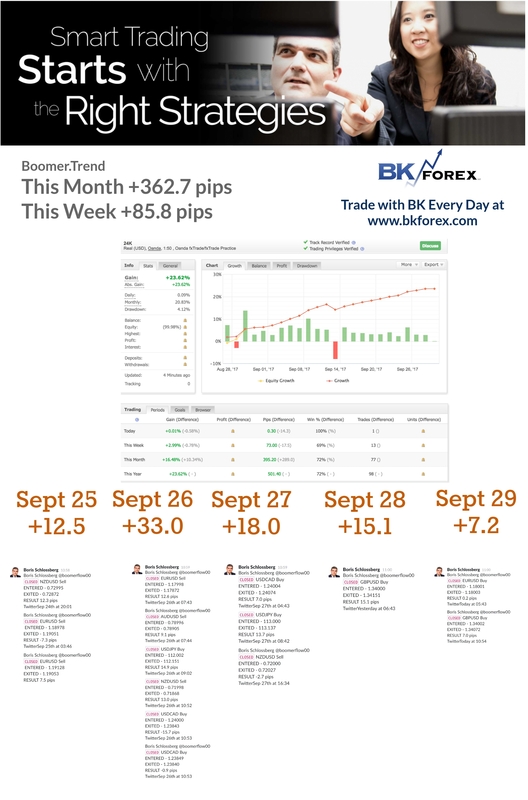 But if you can upload your results to myfxbook and can show to yourself that you managed to eke out 1% a month for 6 months or more then you have a chance to take your trading to the next level. But not before you do, you need accept a very important fact. In your quest to double your money you must be fully prepared to lose 50% as part of the process. That’s simply the basic math of trading. The best traders in the world have a runup to drawdown ratio of 2 to 1 so that if you realistically look to make 100% on you money then you have to prepare to lose 50% in the pursuit of that target. 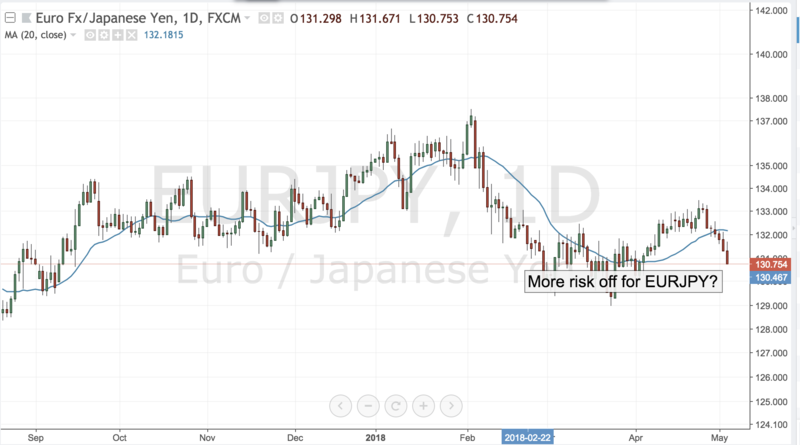 In short doubling your money is a strategy to employ only with high risk capital, but since many of us in FX are comfortable with such risks here is a couple of ways to make it happen. Theoretically it may be possible to achieve these results via swing trading, but since I focus squarely on day trading let’s just use that approach in our discussion. Day trading first, foremost and always means small profits and short stops. It’s all about controlling risk, which is why if you haven’t been able to prove to yourself that you can consistently cut your losses you will never be able to double your money. If you managed to produce 1% per month on a non levered basis (meaning that every trade you make is no greater than the value of your account i.e. a 10,000 unit trade in a 10,000 USD account) then the path towards 100% is relatively straightforward. You simply increase your lever factor to 10:1 and if you can replicate your prior success then you will achieve 10%/month or more 100% per year. Of course that’s easier said than done. First and foremost such high leverage approach should be done in what I call one shot/one kill manner. Ideally you should trade only one currency pair, no more than two times per day with a single entry/single exit approach. Let’s say you make 20 trades per month and each trade has a -20 pip stop and a +10 pip target and 80% win factor. Basically every time you trade in this manner you risk 2% loss to win 1% and if you are successful 8 out of 10 times at the end of the month you made 8% which will get you very close to doubling your money by the end of the year. If you were even more aggressive you could increase the lever factor to 15:1 risking 3% on each trade with 1.5% payoff on each win for a target of making 12% a month. But that would be the absolute maximum level of prudent leverage. At 3% risk per trade you would be down by 15% after 5 consecutive losers -- something that can easily occur several times a year even in the highest probability strategies. If you simply can’t trade in the one shot/one kill manner, if you have to approach each trade in a more probabilistic fashion doing multiple entries in order to achieve a better price for an exit (what I facetiously call the “spray and pray” method) then you have to use a very different leverage scheme. Suppose you use a system that averages into a trade a maximum of three times. Under such conditions you really can’t level more than 1:1 on each trade. That’s because your total lever factor on each full position is actually 3:1 and your total risk reward becomes much more negatively skewed. In the same -20 Stop +10 Target structure with a 3 point entry at 5 pip interval your loss is always a max loss of -45 pips while the gains vary between +10 and +15 pips creating a risk reward skew that is 3:1 rather than the 2:1 of the single entry/exit method. Still some traders swear by the “spray and pray” approach, but if they want to use it to double their money they have to be extra vigilant about leverage and stops. In the end like all things trading the goal of doubling your money is simple but not easy. First and foremost you need to develop a strategy on low leverage that actually proves its mettle under real market conditions. Then you can ramp up the lever factor in a judicious fashion and make a play for the 100% return but you must always take your stops and be willing to lose 50% of your account in the process.